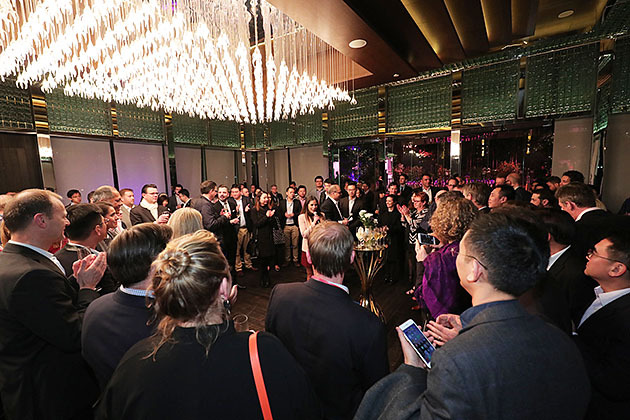 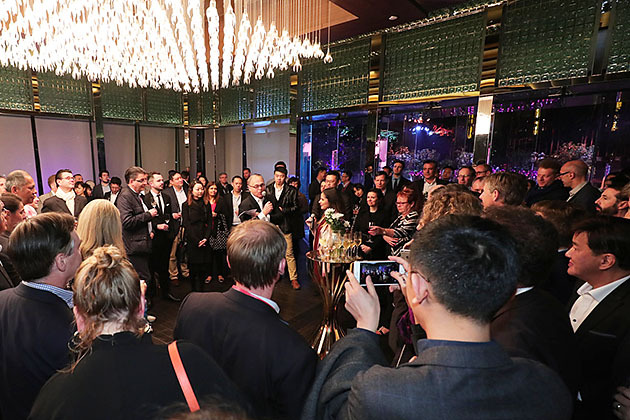 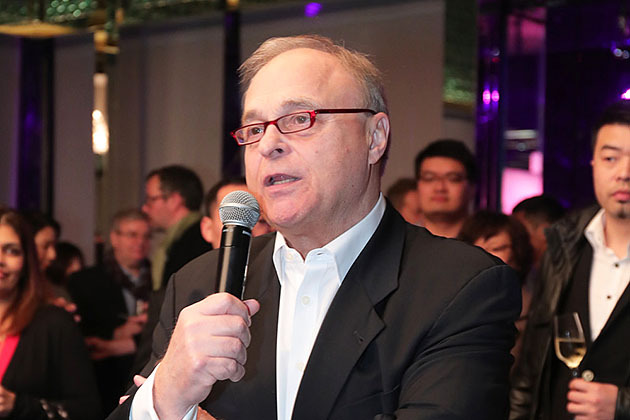 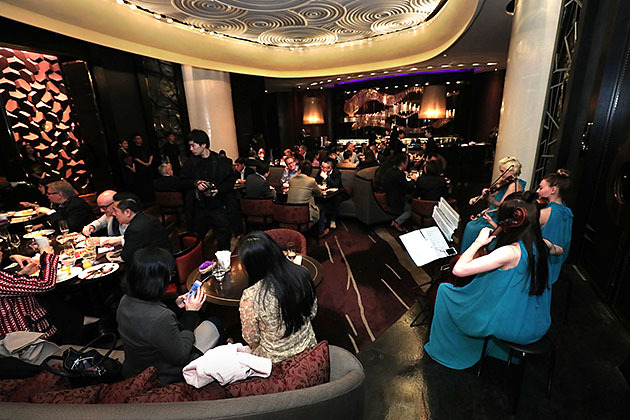 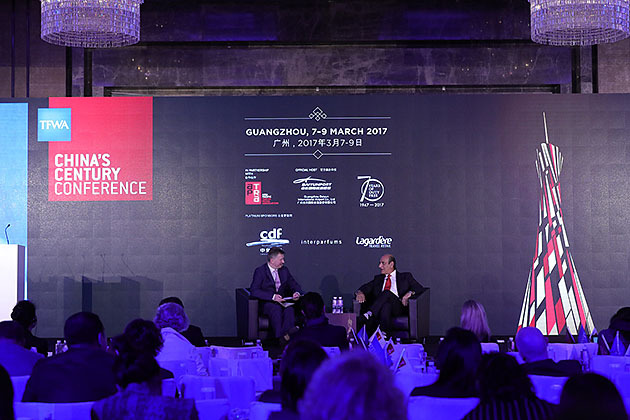 If China’s retail landscape continues to develop at breakneck pace, driven by increasingly affluent, digitally literate consumers, the country’s duty free and travel retail business is changing just as quickly. 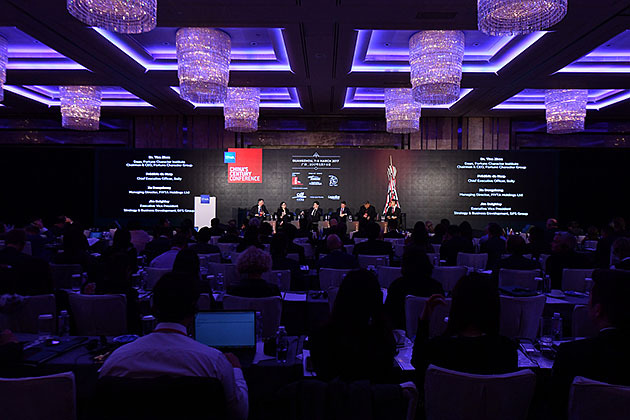 As more of those consumers travel internationally, brands and operators elsewhere are learning to cater for their tastes. 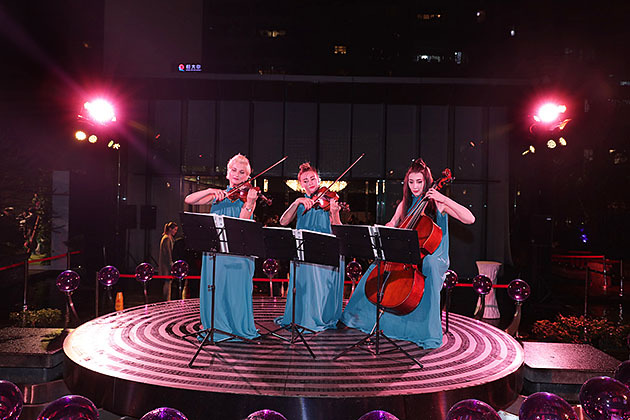 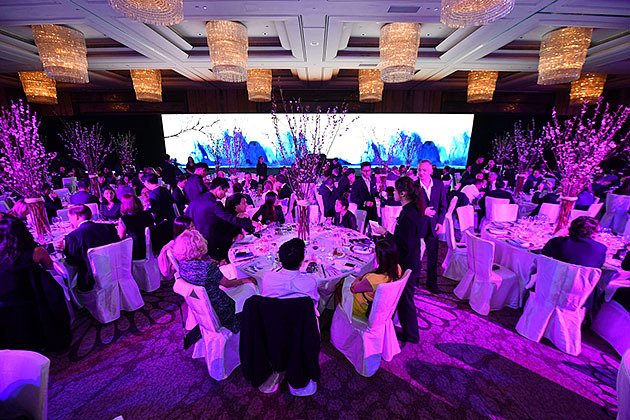 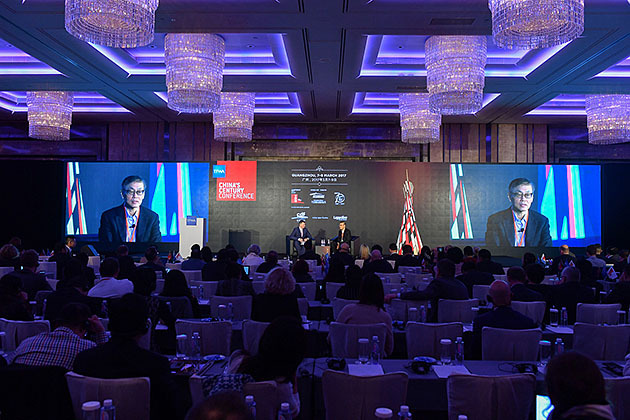 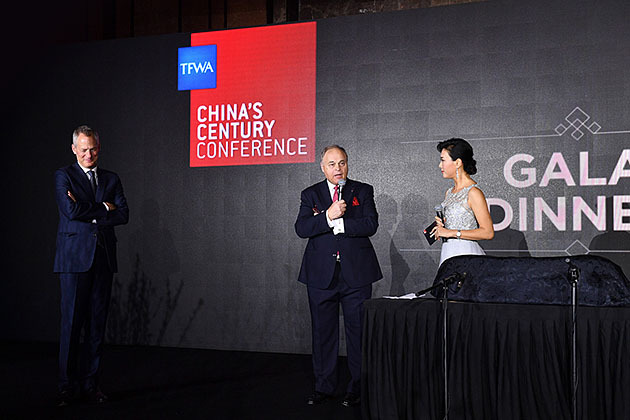 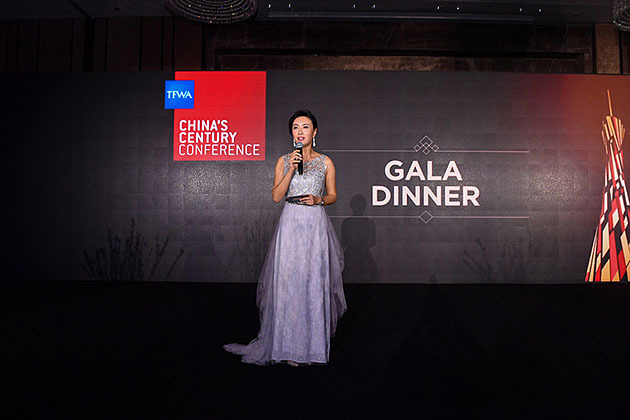 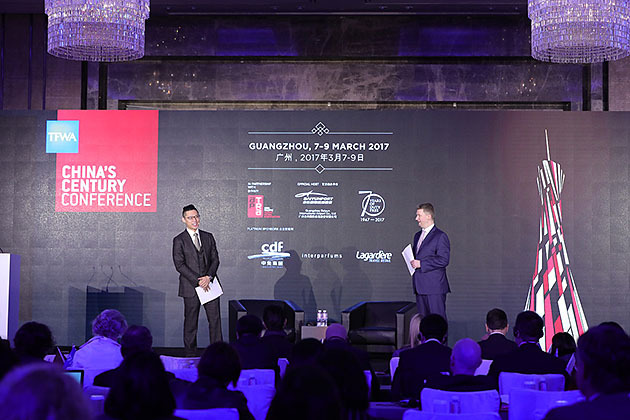 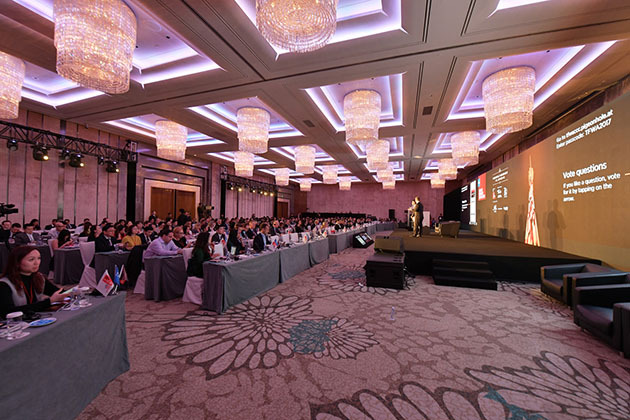 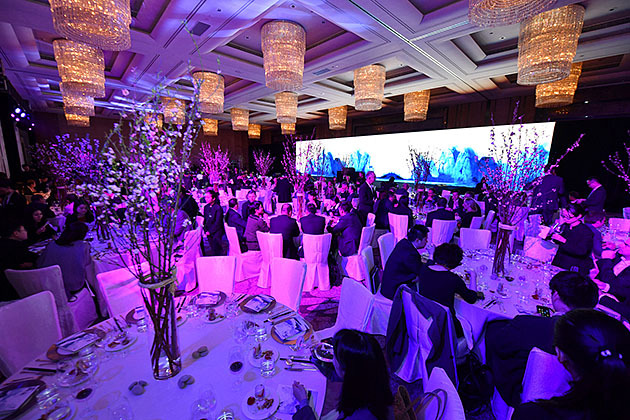 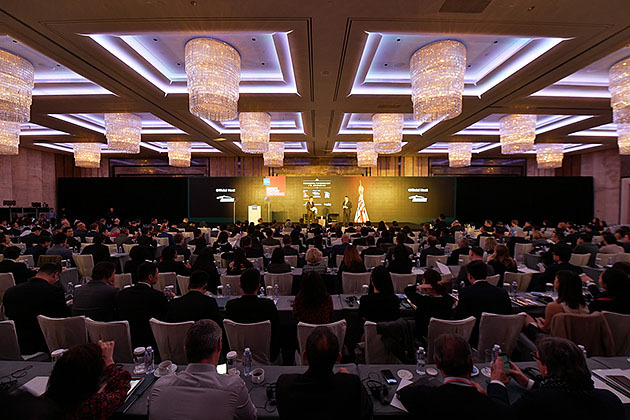 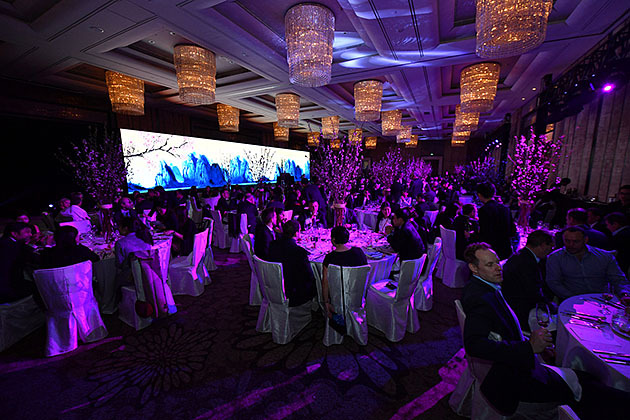 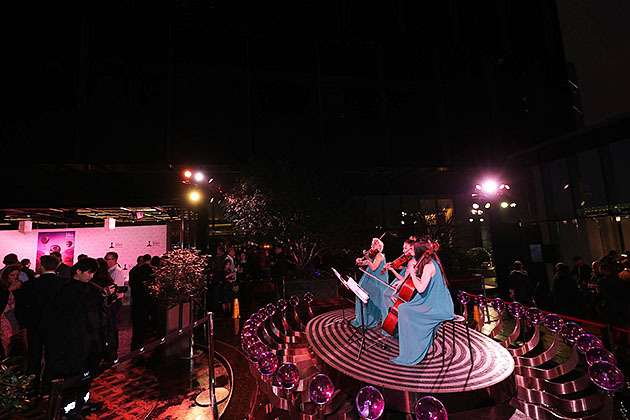 Held every two years, the TFWA China’s Century Conference is a unique opportunity to examine key issues such as emerging trends among Chinese shoppers, the impact of new technology on existing retail models, and the evolving preferences of China’s citizens as they venture abroad. 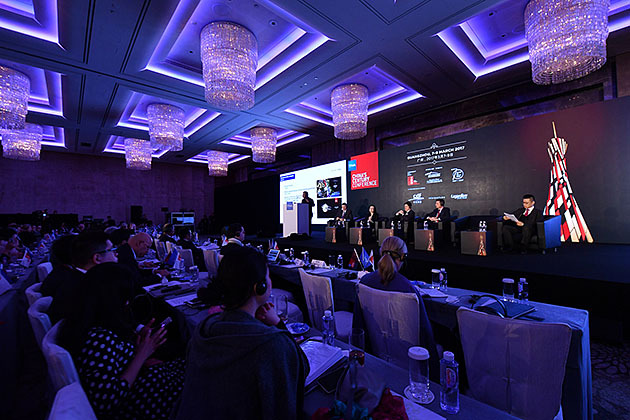 The two-day programme combines trenchant analysis with discussion and the chance to mix with influential national, regional and global players. 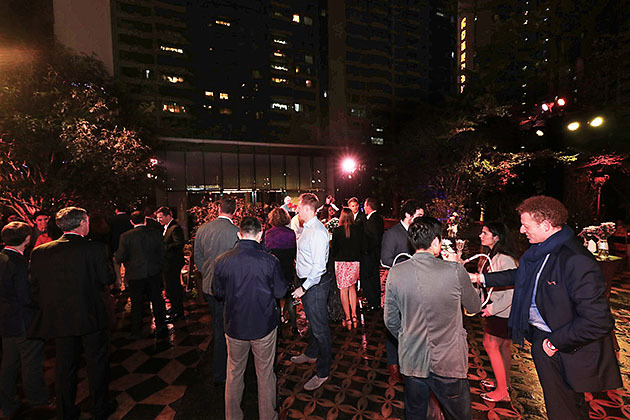 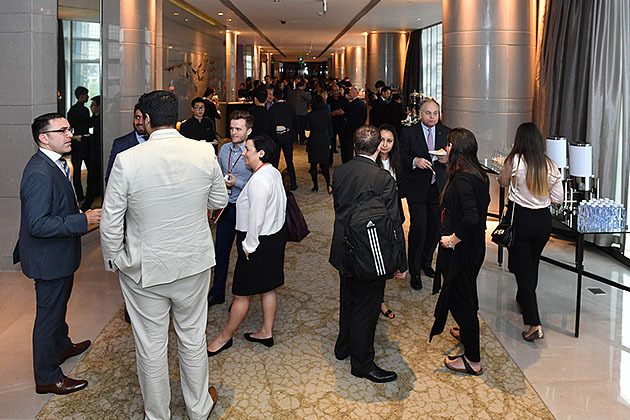 ONE2ONE, TFWA’s dedicated meeting service, is on hand to facilitate introductory encounters with potential partners, while a programme of social events makes networking easy and enjoyable. 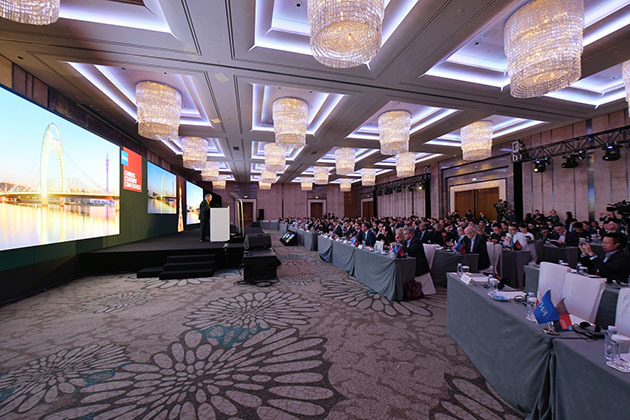 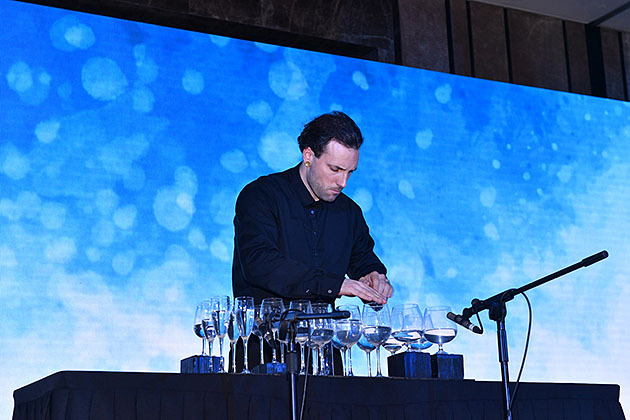 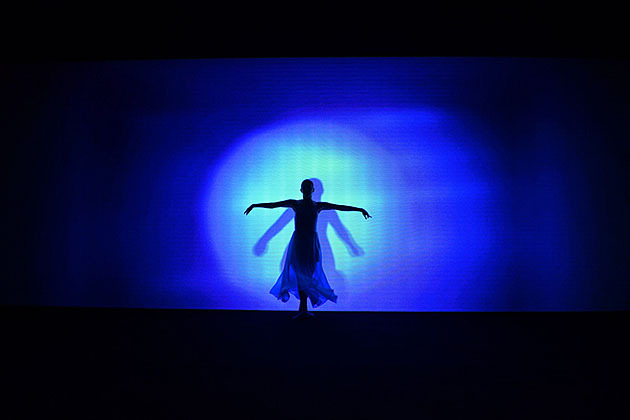 Individual speaker presentations can be viewed by following the links in the programme, while the video review gives a flavour of proceedings in Guangzhou.